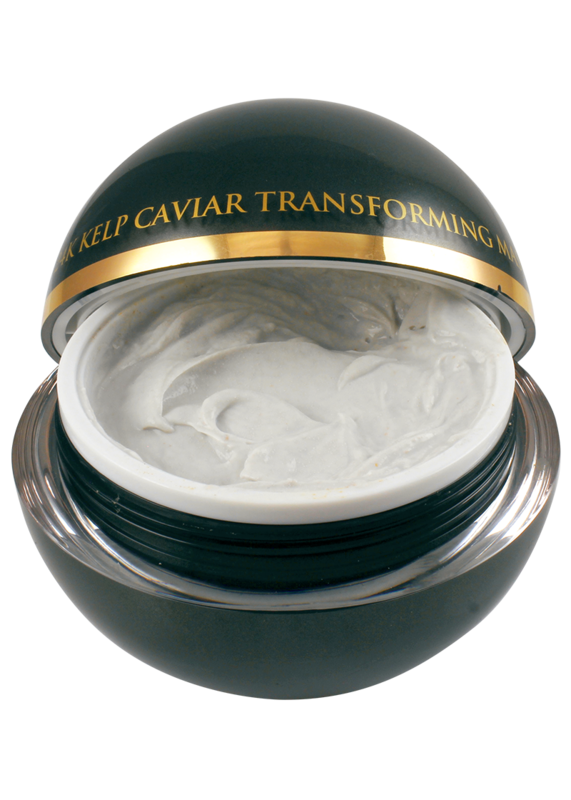 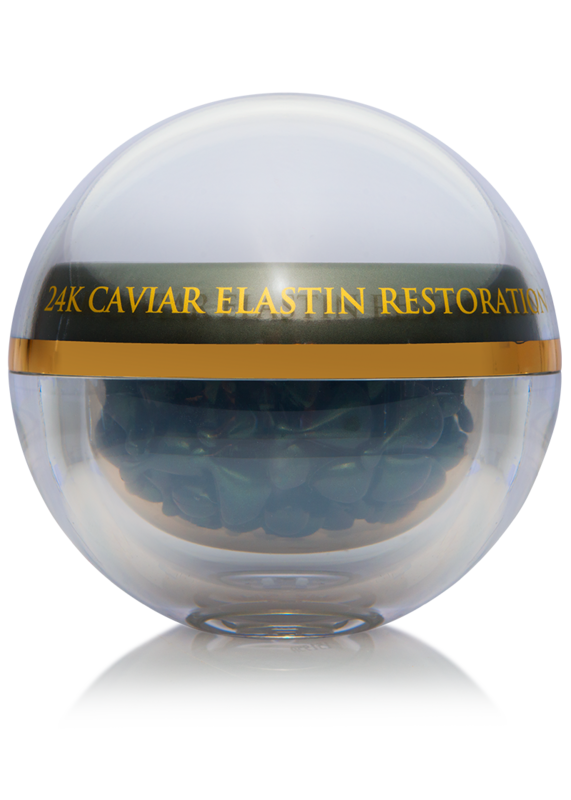 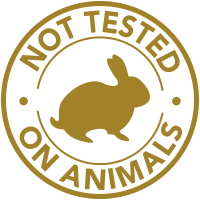 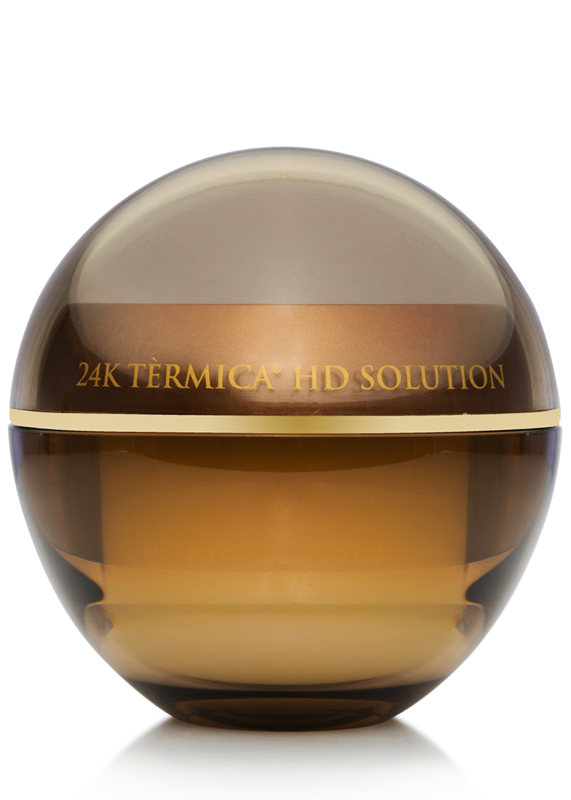 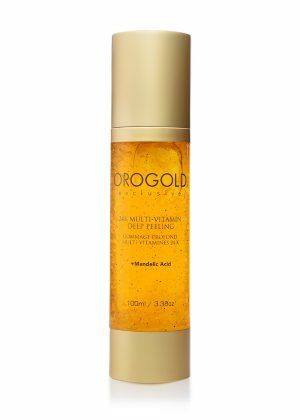 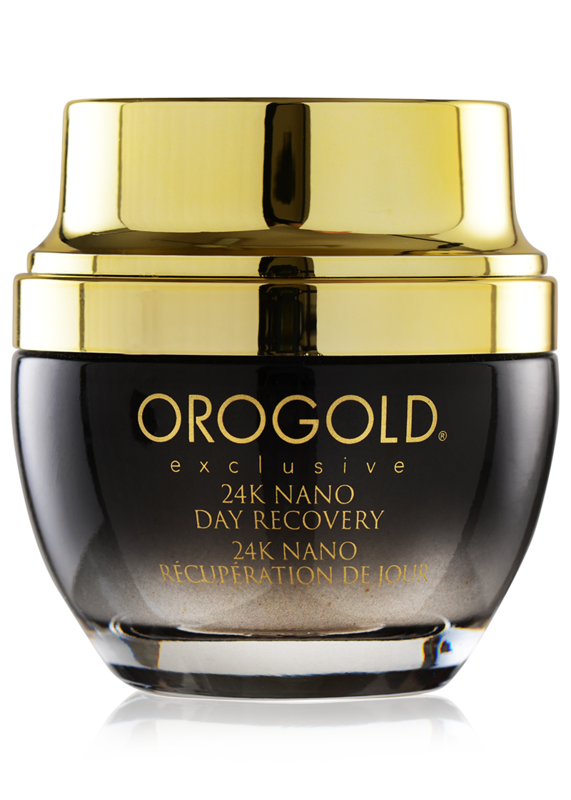 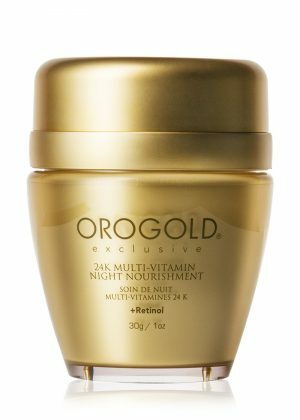 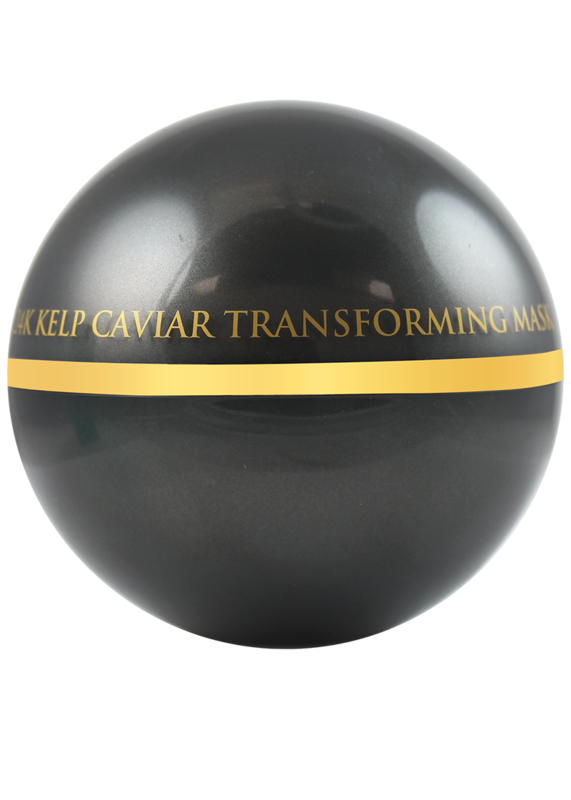 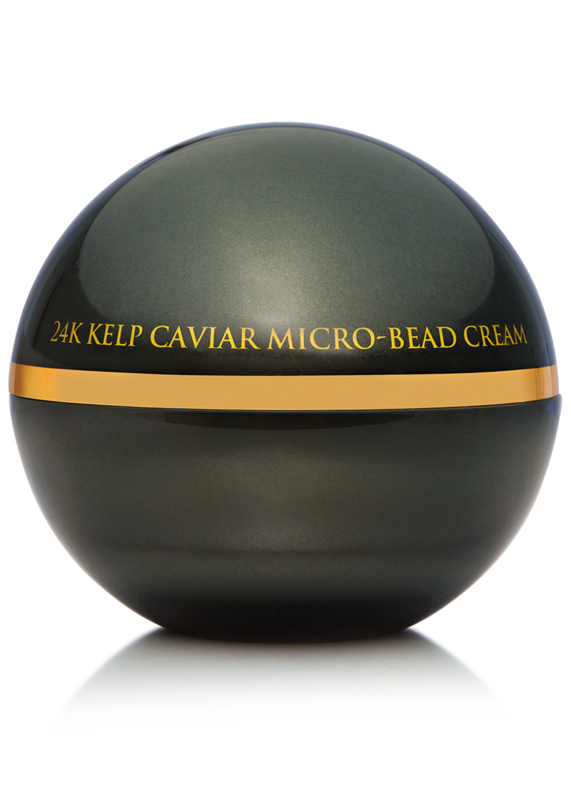 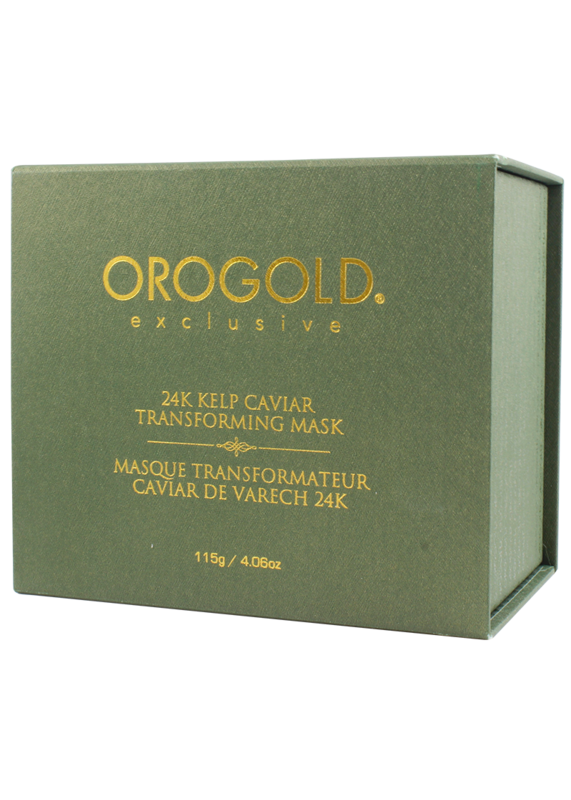 The 24K Kelp Caviar Transforming Mask can be applied with the included spatula, a makeup brush, or with clean fingers. 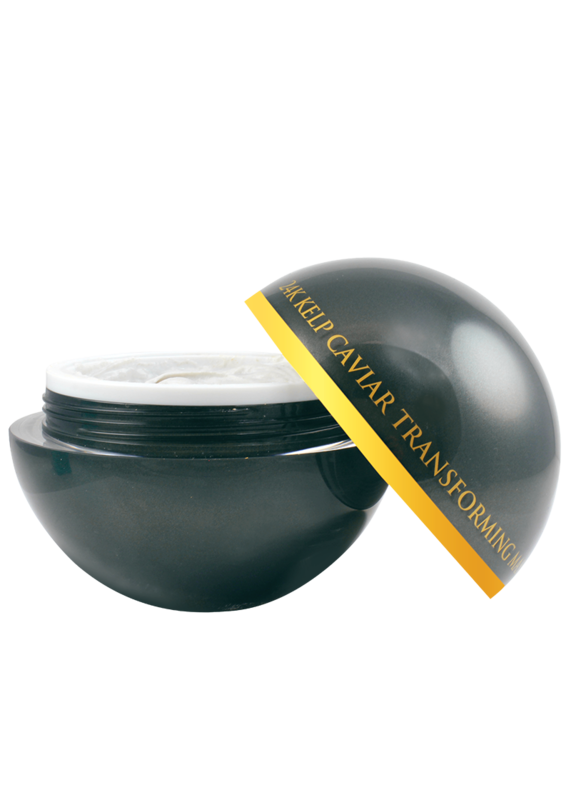 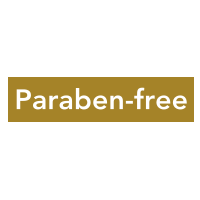 It is advised to use a tool like a spatula or makeup brush to avoid contamination when removing the product from its jar. 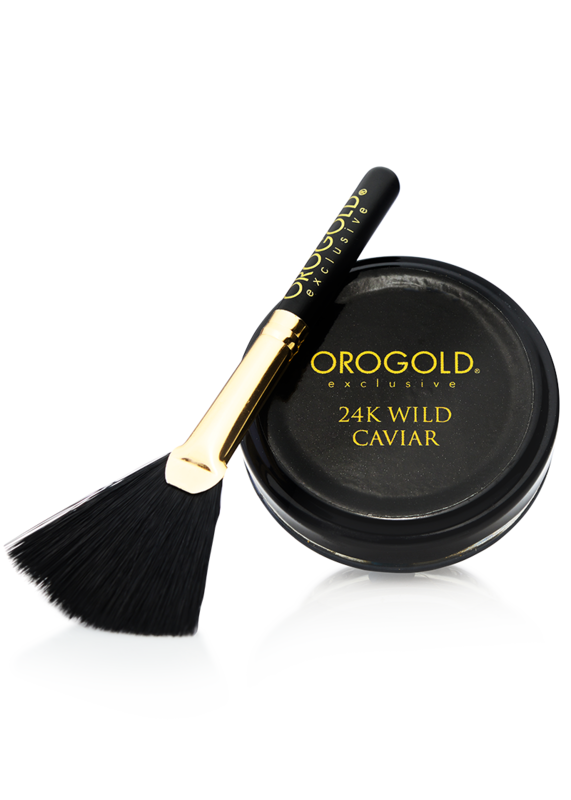 Using a spatula or brush will also help to ensure an even application of product to the skin.